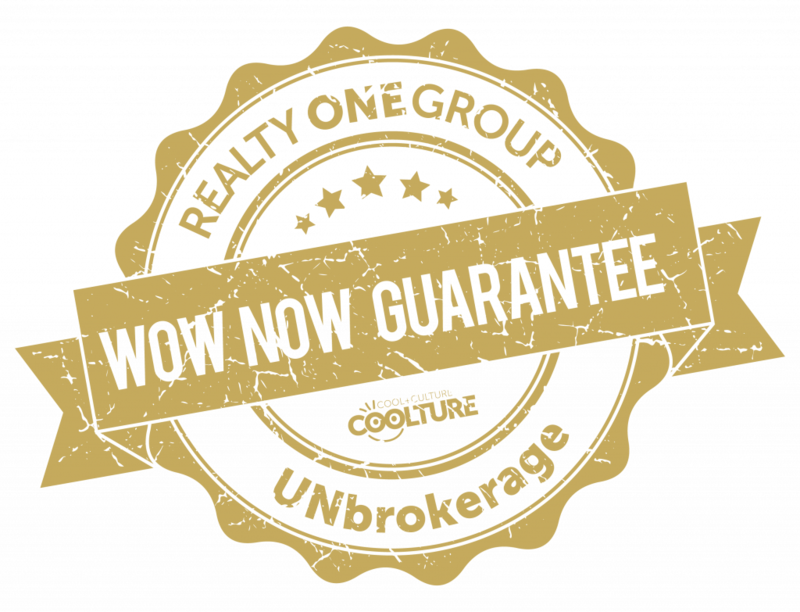 Realty ONE Group Unlimited is proud to be the first East Coast office for Realty ONE Group, the Fastest Growing Real Estate Brand in the country. Founded in 2014, we are a full service residential real estate brokerage located in downtown Lancaster, Pennsylvania and are proud to be the only brokerage to offer the CertainSale Program to our clients and sales team. We provide top notch real estate services throughout Lancaster, Lebanon, Dauphin, York, and Chester County. Our goal is to provide exemplary customer service to all prospective home buyers and property owners by providing our team members with a responsive support system and the tools, training and technology necessary to do so. From the very beginning, Realty ONE Group was built to be a company that is invested in the success of our people - not because it would increase profits, but because we truly care. This goal was set in May of 2005 and remains true to this day: building a company that focuses on fostering a unique culture and gives everyONE a voice. A community of professionals and dreamers, who have come together to change an industry, make a difference in local communities and support our employees. You will never feel stifled or unsupported with us, because everyONE and everything matters at Realty ONE Group.